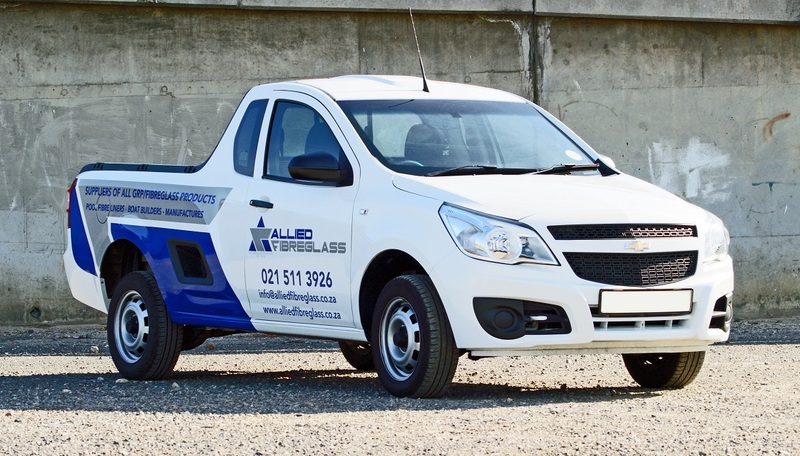 For your convenience Allied Fibreglass now offers free delivery on larger orders within the Cape Town area. Smaller orders or deliveries for outlying areas may attract a standard delivery fee. Contact us now to find out.